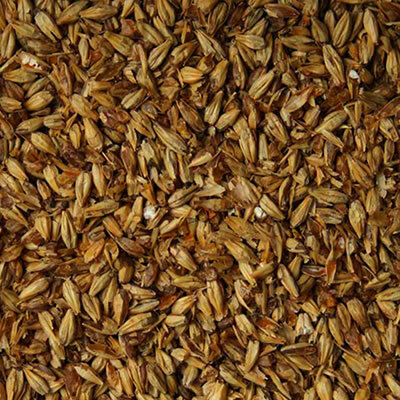 Malt Type: Specialty Grain Origin: North America Wort Color: 40 °Lovibond (110 EBC) Protein: Moisture: 2.5% max. Extract (dry): 72.0 % min. Diastatic Power: Usage: 10% max. 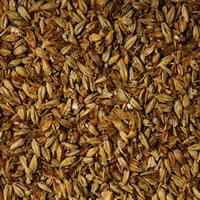 Briess Special Roast is a dark amber roasted malt. 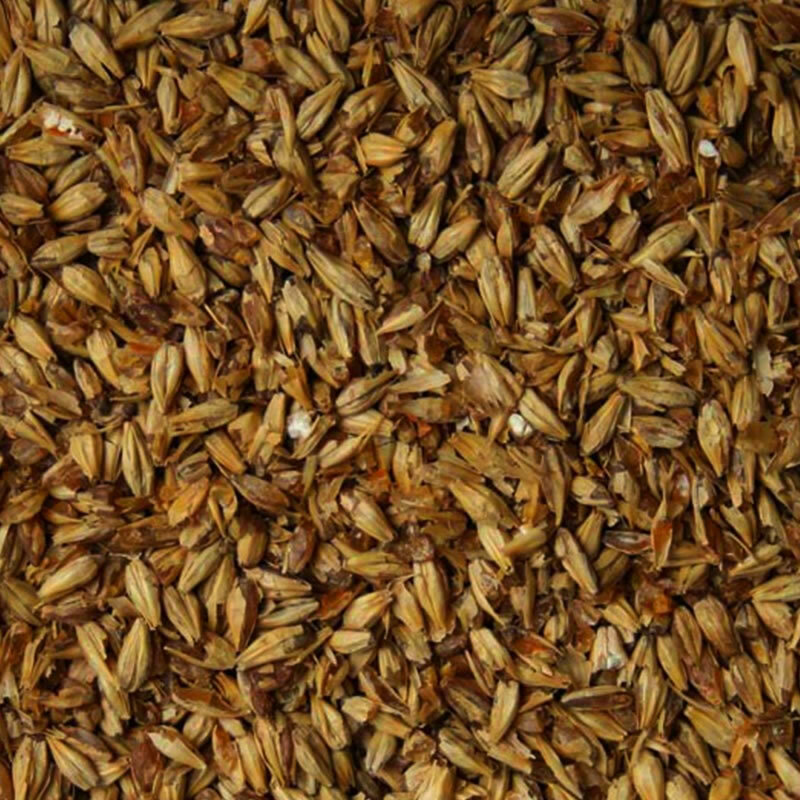 Slightly darker than biscuit-style malts, Special Roast has a toasty, biscuity flavor, but accompanied by a unique sourdough tang. It imparts deep gold to brown color, depending on usage. 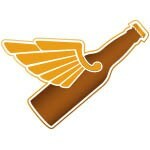 Recommended for dark style beers, especially IPAs, ESBs, amber and nut brown ales, and porters.